We are finishing up our drawing projects this week in The Crayon Lab. That means we are ready to start painting. What is the first thing we need to learn when we begin a painting project? 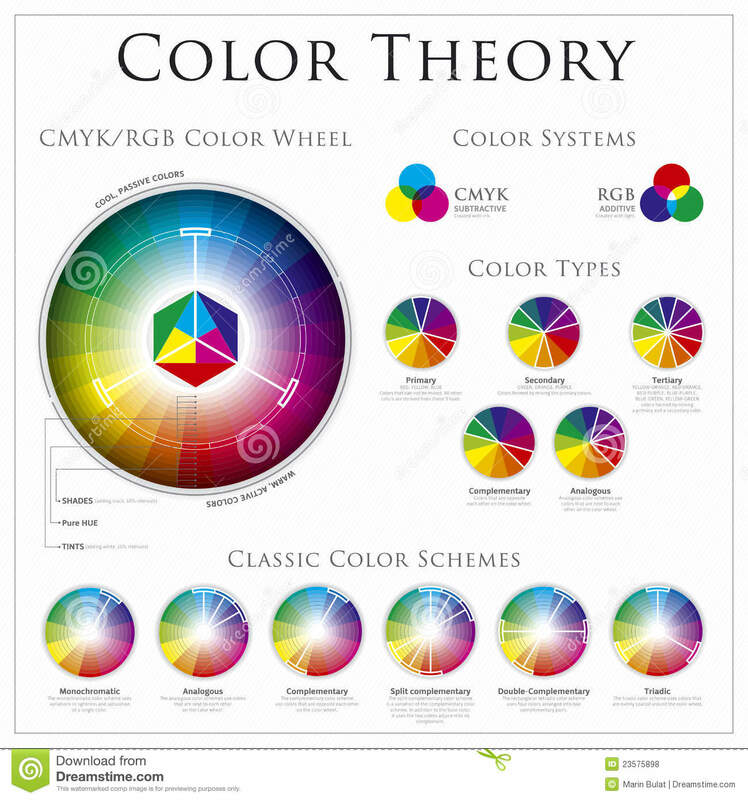 Why, color theory of course! Here are a couple of fun places for you to go online that will help you explore color and color schemes more. Interactive Color Wheel. Adobe Color.